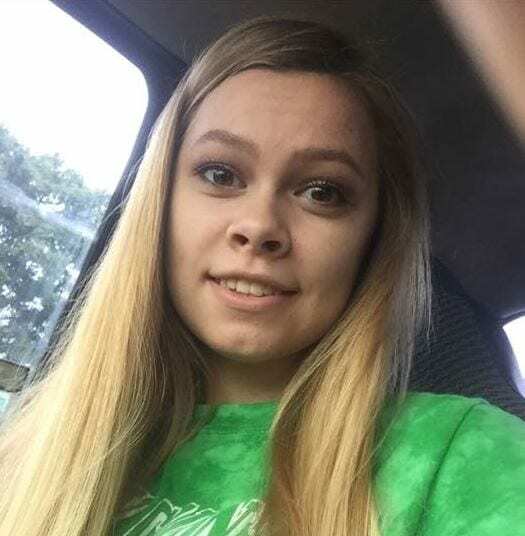 Police in Georgia need your help finding 15 year old Amber Grace Austin. Amber was last seen in Chatsworth, Georgia on the evening of Saturday, March 24, 2018 at her grandmother’s house. When family went to check on her in the morning to go to church, Amber was not to be found. Amber is Caucasian, with long length blonde hair, brown eyes, 5’4″ tall, and weighs 110 pounds. Family indicates that Amber’s belongings were left at the house and all of her friends have been accounted for, which has raised intense concern for her safety. If you have seen Amber or have any information about her, please contact the n Murray County Police Department 911 Center at 1-706-695-6222. Share our FetchYourNews.com link on a public post and in the description use the hashtag #findAmberAustin to help spread awareness on this missing persons alert for Amber.